Solange's "Cranes In The Sky" is at once completely personal and universal — perhaps it's the song's message of conquering private pain, or maybe it's the beautiful plucking sounds that fill the silence, but it resonates in a way that few others do. 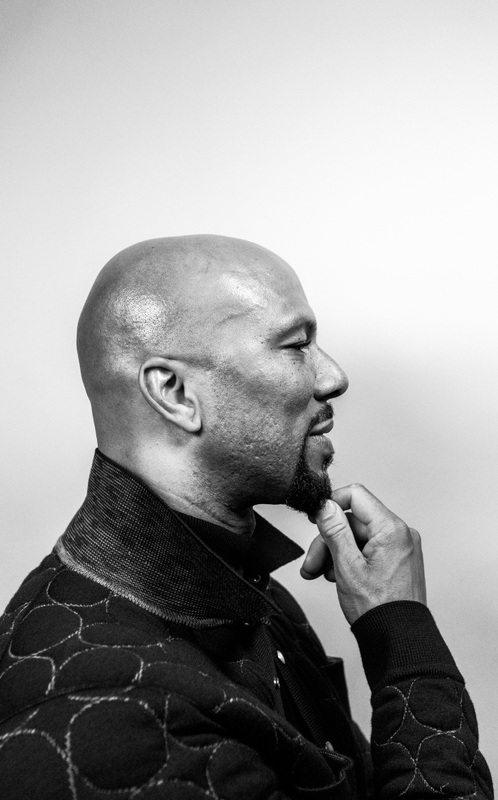 It's definitely reached Common, who today shares his remix of the A Seat At The Table track. The rapper sounds energized on his verse, expressing some hope for the future: She seen pain in my eye/ Men and women at work/ Cranes in the sky/ We gon keep building/ For our children's children. 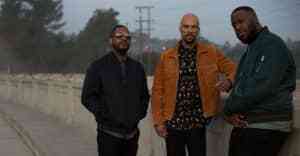 In an email to The FADER, Common explained just how special the song is to him. "Every once and a few years, there are certain songs that come out and have the sound of forever. "Cranes in the Sky" is that song for me," he said. "Every time I listened to it, I keep wanting to hear it again and again. I started mumbling some words to it and then decided I want to write a verse. This is an un official remix simply inspired by the love of art. Check it out."